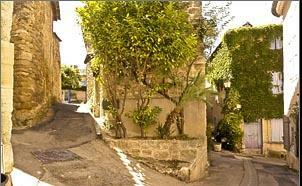 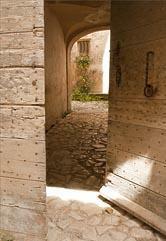 Lourmarin is designated as one of the most beautiful villages in France. 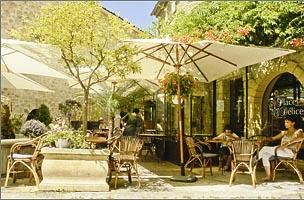 The village centre has lots of cafés and restaurants which spill out onto largely car free streets. 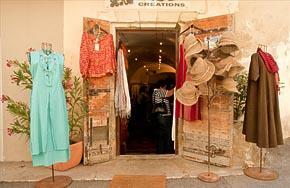 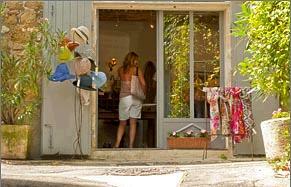 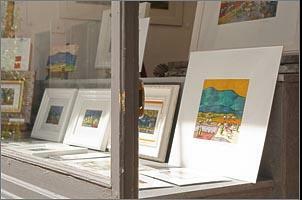 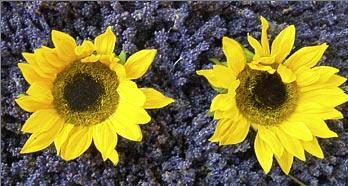 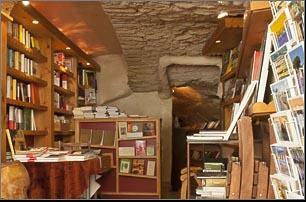 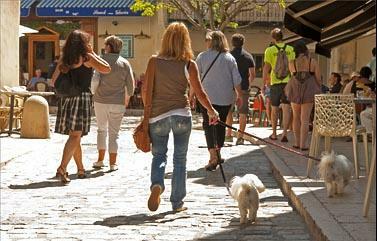 There are many galleries, bookshops, designer boutiques, antique shops and quality gift shops. 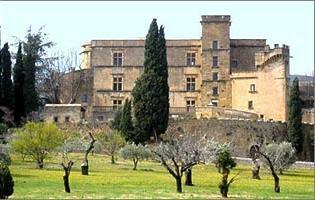 Activities you can pursue in the area include wine tasting, bicycling, hiking, tennis, swimming in a local lake. 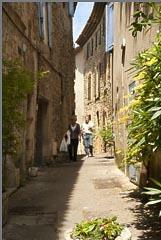 French language lessons, Painting & Photography workshops, art galleries, museums, sporting events, river canoeing, cookery classes at the Petite maison of Cucuron with the Michelin starred chef and bon vivant, Eric Sapet, and many others. 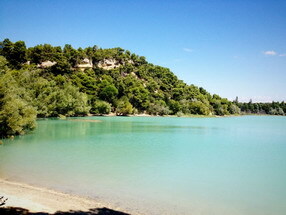 The local lake 'Etang de la Bonde', for swiming & picnics.. 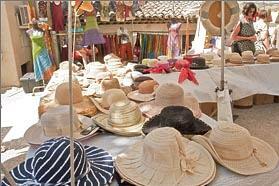 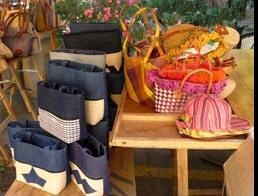 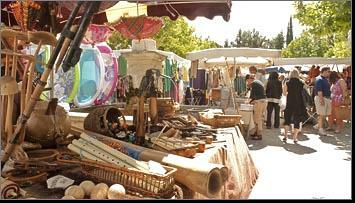 There is an excellent Friday morning market in Lourmarin with local produce and fine artisan craftwork. 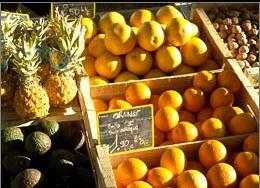 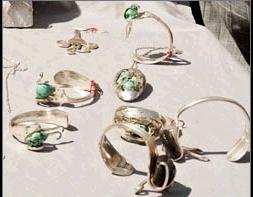 There are morning markets each day within 30 minutes of Lourmarin, ask me, I delight in sharing my local knowledge of the best products, wine growers and restaurants etc. 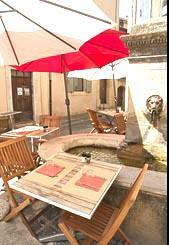 All make a focal point to the week's activities and a meeting place for the locals to catch up with news over a cool glass of rosé or a café.